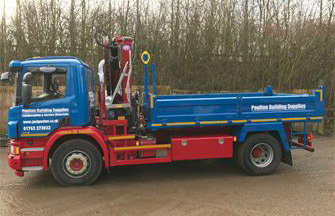 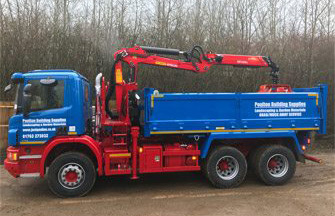 Jack Poulton and Sons Ltd run a fleet of versatile tippers and grab lorries within the Hertfordshire, Bedfordshire, Cambridgeshire, Essex and North London areas. 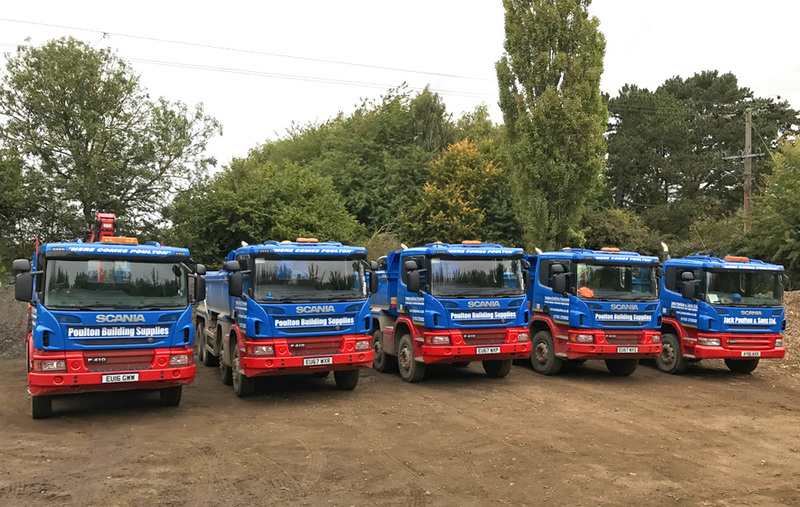 Ranging from 8 wheeler tippers, 8 wheeler grab lorries, 6 wheeler grab lorries, 4 wheeler grab lorries right down to 7.5 tonne tippers. 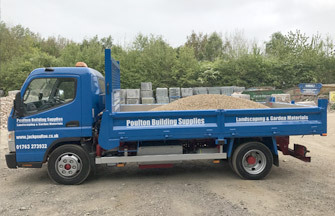 We provide a delivery service which is second to none working for large national house builders and construction firms throughout Hertfordshire, Bedfordshire, Cambridgeshire, Essex and North London. 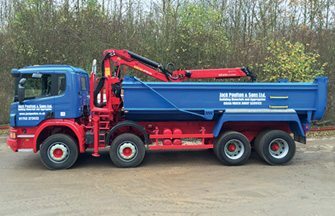 Please call us for competitive prices on haulage of all aggregates, building materials and our muckaway service. 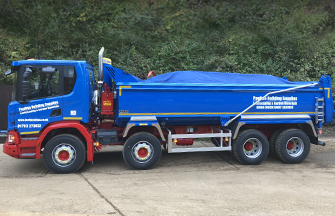 Call 01763 273932 for more details.